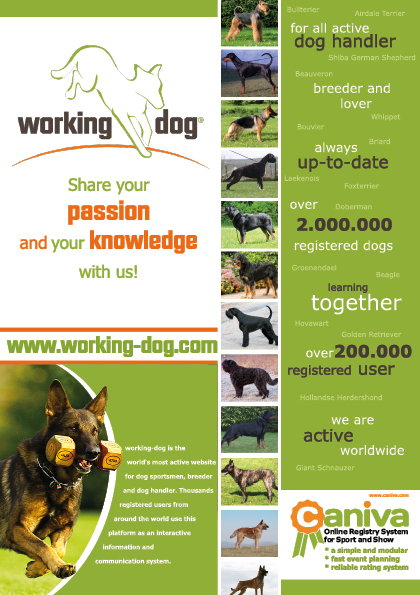 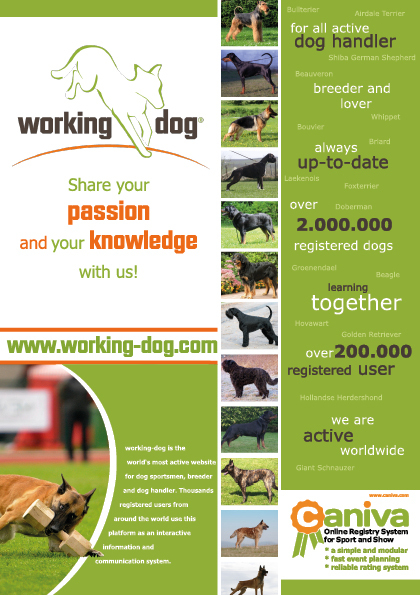 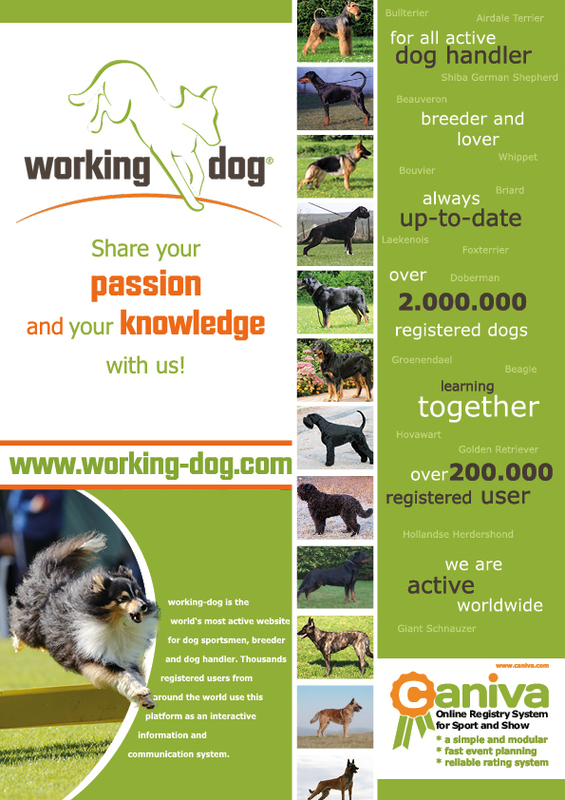 Would you like to put a link to working-dog on your website? 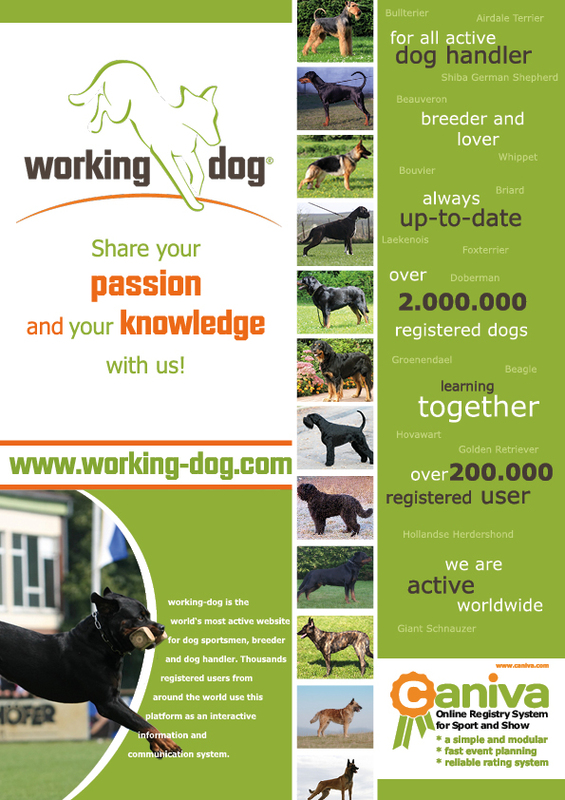 Simply use our banner (just right-click the banner and then click “save as”). 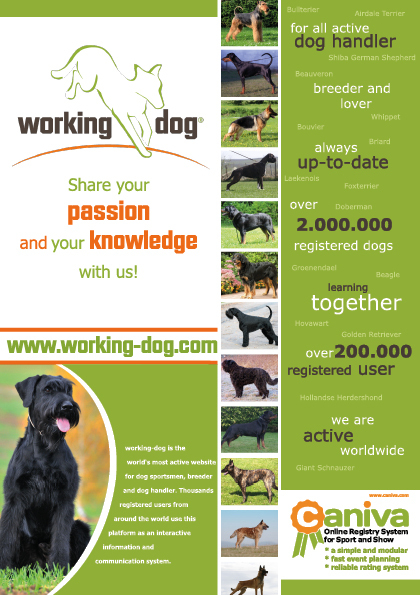 It’s even easier if you integrate the code below into your website. This way, you don’t have to save the GIF file yourself, as it is loaded by our server. 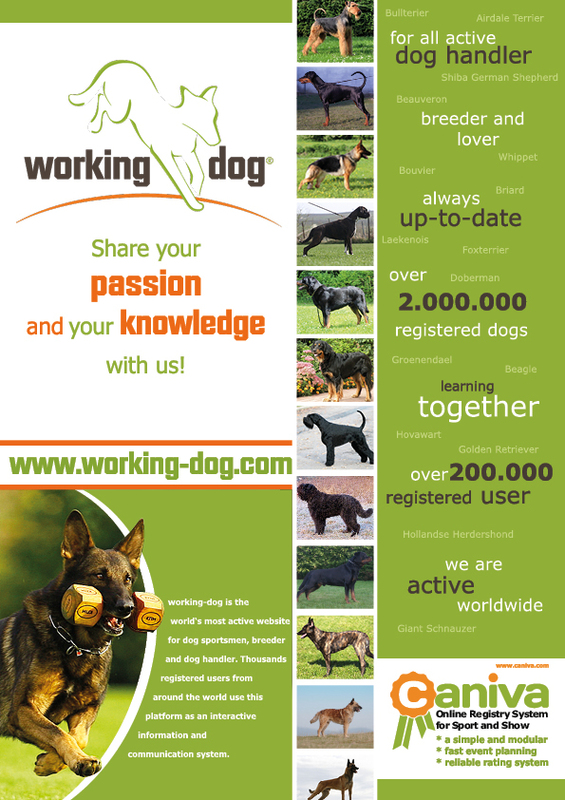 <img style="border: none; width: 728px; height: 90px;"
<img style="border: none; width: 468px; height: 60px;"